Colorado punk act Elway is dropping its sophomore record, Leavetaking, later this month, but the group’s new single, “Ariel,” is available to stream now on The A.V. Club. 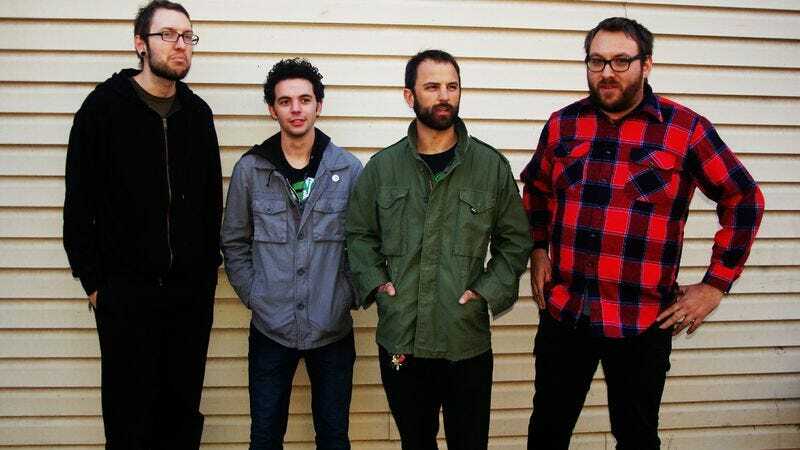 The band—which has been in hot water with their namesake quarterback for nabbing his moniker—has been compared to acts like The Lawrence Arms and The Menzingers, and tour fairly extensively this summer. A full slate of dates is below.